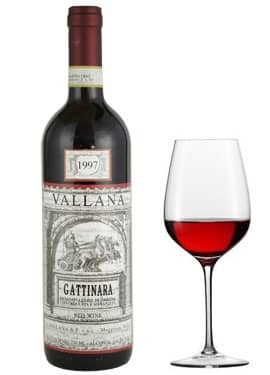 Antonio Vallana e Figlio Gattinara 2005 is a gorgeous nebbiolo from Piedmont. This mature red is austere and elegant, with deep red fruit notes. 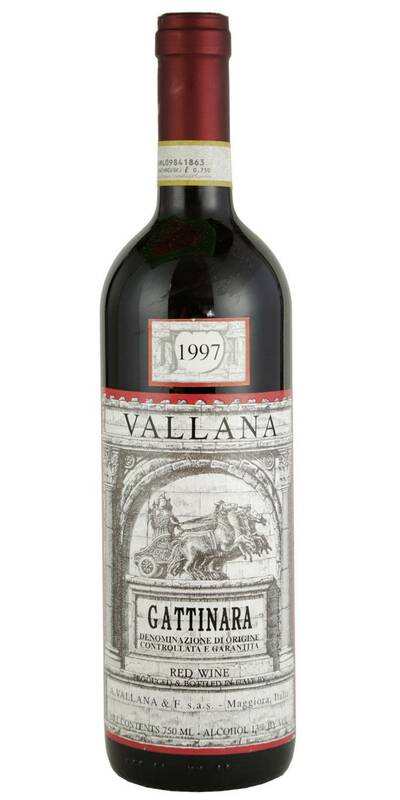 Vallana's commitment to aging their wines to the proper ripeness rewards it's followers who can't cellar their favorite wines.